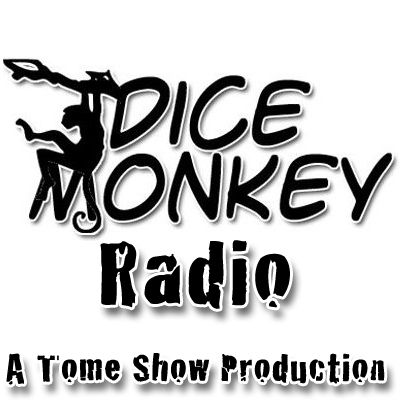 You can subscribe to all that the Tome Show has to offer, and if you'd like to you can do so by clicking on the icon below. But Tome Show Productions has grown over the years to include many other shows. If you want one thing but not the others, Tome Show Productions now provides you with category feeds for your to subscribe to. Below you will find links for the iTunes entry of each, as well as a link to the raw feed (in case you don't use iTunes). Enjoy!